As per the Legends, Divine Serpent Vasuki to escape from the mighty Garuda took shelter under Lord Subramanya. Lord Subramanya ordered Garuda not to harm Serpent. During Treta Yuga, Parasurama an incarnation of Lord Vishnu took the bath here at Kumaradhara river to get rid of the sin, after Killing Kshatriyas. During Dwaparayuga, Samba, son of Lord Krishna took bath here to get rid of the Leprosy curse. Kumaradhara is known for curing skin diseases. It is also said that Pandavas took bath here during their Vanavasam time. 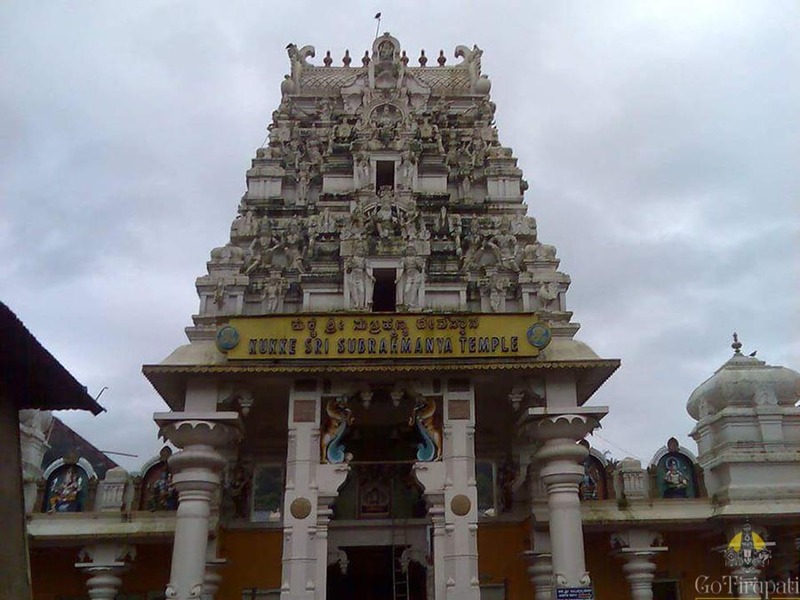 Kukke Subramanya Swamy Temple is located in South Kannada and is known for Naga Dosha Poojas. The main deity here Lord Subramanya and Divine serpent Vasuki are in one Idol. From the Puranas, it is known Lord Subramanya did penance here in these hills before killing Tarakasura.